If you have the chance to live in the South, the summer is still here for you. If not, you can take the most of the motorcycle season – enjoy an autumn ride! 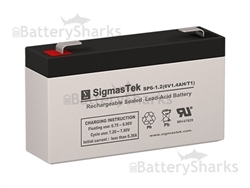 Now you can take advantage of our offer by the end of October. 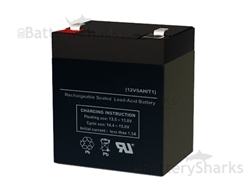 Get a brand new replacement battery for the best price. 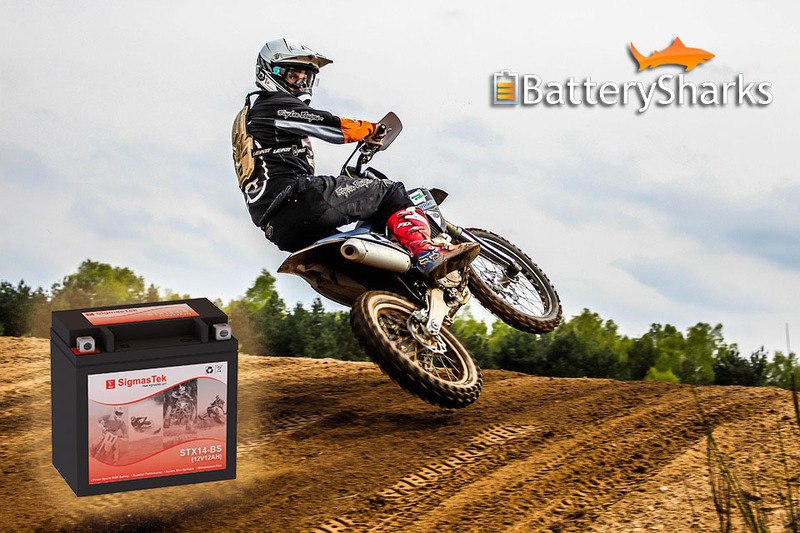 Power-up your bike with our top model Power sport battery SigmasTek STX14-BS. 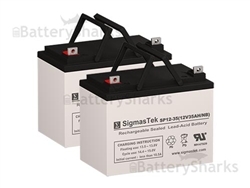 This is a genuine SigmasTek STX14-BS motorcycle battery that is AGM Maintenance Free. Which means you don’t need to fill with acid any more!